The Dalai Panda Video Slot has just been released and offers play in the most unique way. This is not your run of the mill slot as it plays over 2 sets of 3×3 reels that offer 27 ways to win in the base game. Taking a look at the general rule of play, you will find the action is confined to 1 of the reel sets. However they can combine delivering a bigger winning combination. Winning on both sets of reels within the same spin increases the Free Spins Bank below by 1. In order to activate the free spins you need 3 or more of the Yin and Yang bonus symbols. 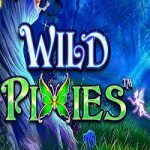 The feature will then play out the total number of free spins collected in the Free Spins Bank on a 6 reel x 729 paylines. The animated Dalai Panda can throw magical orbs onto the reels. 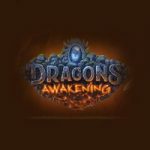 Furthermore, these orbs could turn into standard wilds, wild reels or multiplier wilds which double the payout when they form part of a winning combination. 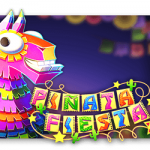 Landing 2, 3, 4, 5 or 6 bonus symbols when the free spins are in progress adds another 2, 5, 10, 25 or 50 free spins to your total. 1. 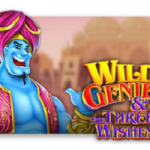 3 Bonus Symbols in any position rewards Free Spins. 2. During Free Spin Feature 2 or more Bonus Symbols will add extra spins to your feature. 3. Wild Symbols substitutes for all symbols other than the Bonus Symbol. 4. 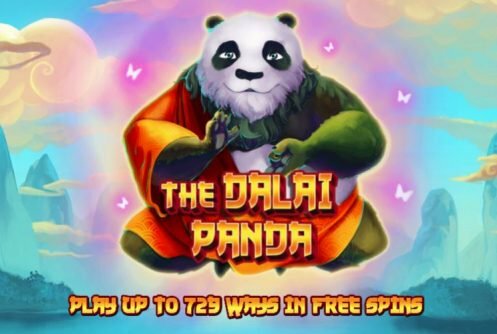 The Dalai Panda stationed in the center of the game can pull reels together thus rewarding up to 729 paylines. 5. A Win on both sides of the reels will add one spin to the Free Spin Bank. 6. The Free Spin Bank accumulates spins until the Free Spin Feature is activated by the Bonus Symbol. 7. The Dalai Panda can summon EXTRA WILDS, EXTENDED WILDS and a 2 x Multiplier to increase your winning combinations. The cartoon-style visuals are very well put together. There are fish, birds, turtles and monkeys spinning around the reels which are set within a red pagoda-style building. Levitating between the 2 reel sets is the Dalai Panda. The traditional soundtrack adds to the Asian look and atmosphere. 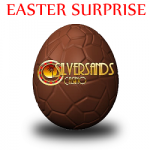 This entry was posted in Casino Games on October 23, 2018 by Casino Admin.